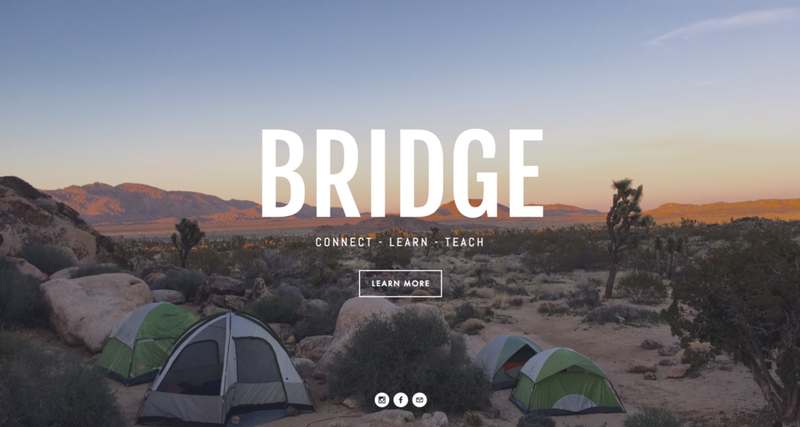 BRIDGE offers a collection of unique workshops that focus on learning outside the classroom. These alternative learning experiences encourage our students that learning can happen anywhere. In our most popular workshop, Traveling Tintypes, we pitch portable darkroom tents to give us the mobility and freedom to create image anywhere. Workshops are designed for students of all ages and photographic skills. If you want a specific workshop, and you don't see it here, lets us know! We would love to design new curriculum and add more workshops to this list! Interested in bringing one of our workshops to your school, organization or event?